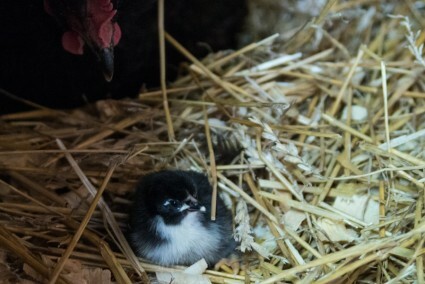 Look Who Has Baby Chicks! This was posted on June 8, 2015 by Sarah Maxwell. Turkey Mama does! Yes. You read that correctly. Her name is Turkey Mama because she flails out her back feathers, so Abby named her Turkey Mama. She’s a black Australorp. Turkey Mama sat on her eggs diligently (after all, being a mom requires a lot of work! 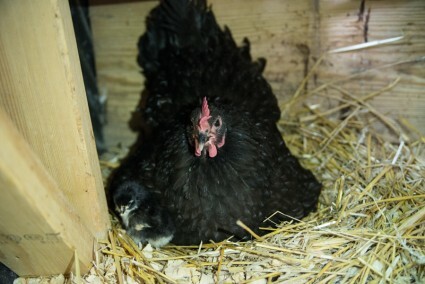 ), and a little over a week ago, her first chick hatched. 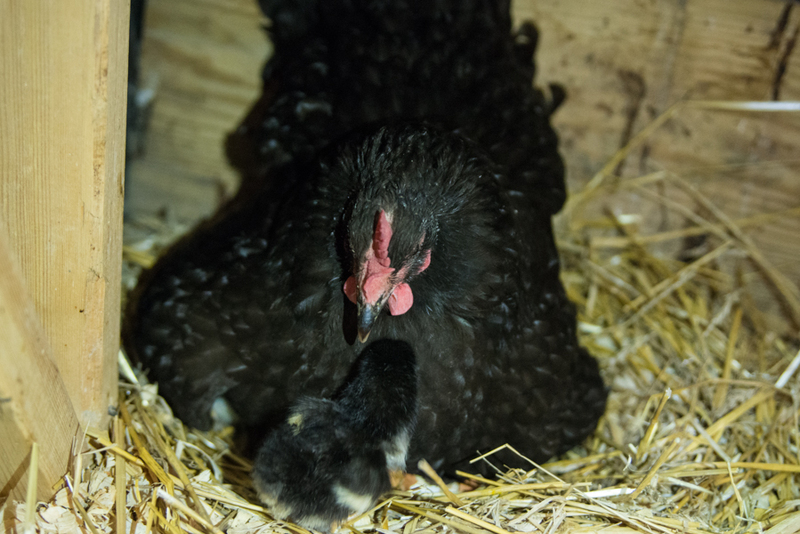 After that, each day, more hatched, until her total number came to 5. Turkey Mama takes great care of her chicks, and they love to hide under her wings. No wonder the Psalmist describes the Lord’s protection of us like a mama hen. 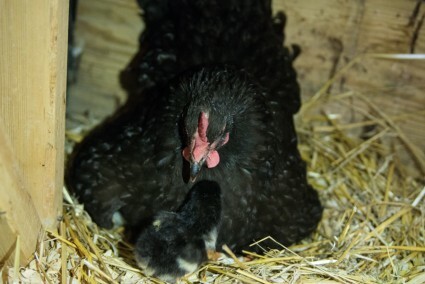 Just like the chick chooses to go under its mom’s wings (and loves it! 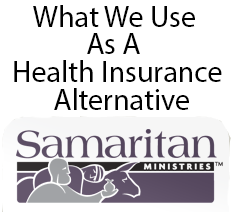 ), we too must choose to delight ourselves in the Lord, to trust Him, and to hide under His protection. PS – Turkey Mama is one of Abby’s chickens. We had a little “catch the chicken” operation going on here. The goal was to corner some and then take them over to Gigi’s yard in the wagon to eat cicadas. Do you have the 17-year cicadas in your area? A forth-coming post on that. Maxwell Fall Trip — Or Not? Congrats! 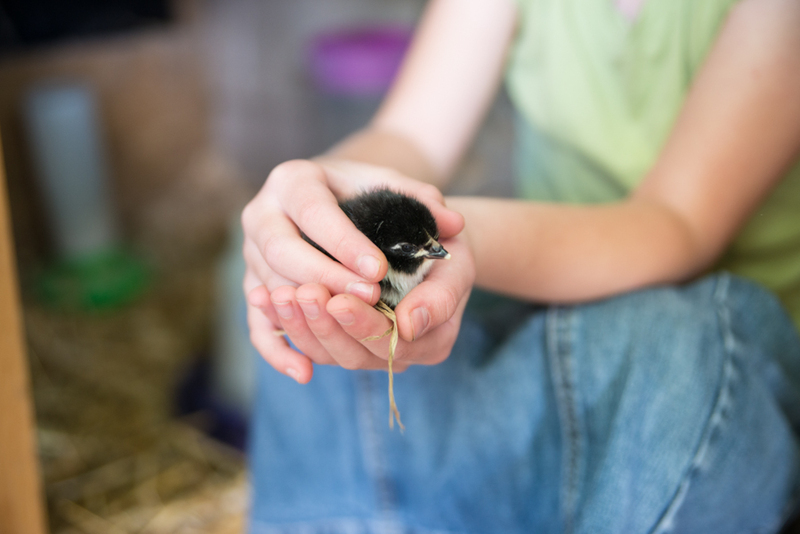 🙂 I grew up on a farm and spring chicks were always so cute and fun to have around! 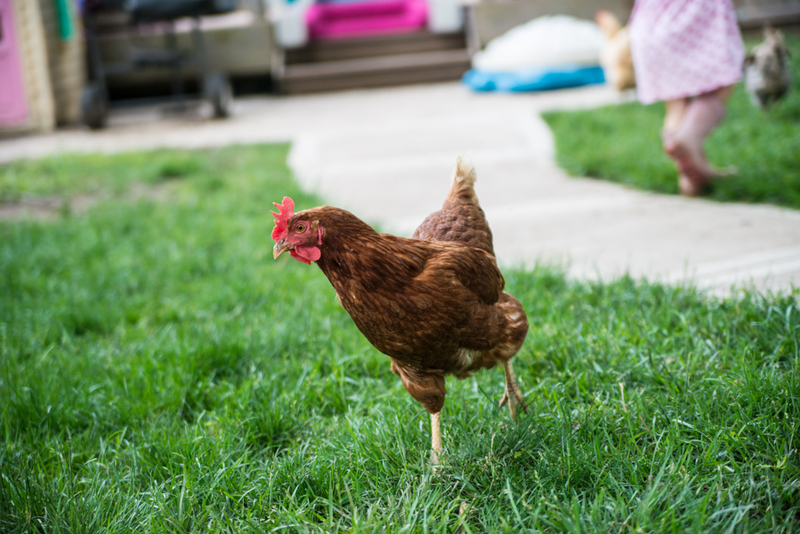 Chickens are great for pest control, too. Hope they’re eating lots of bugs for you all! Hope the chickens enjoy their feast! So cute!! 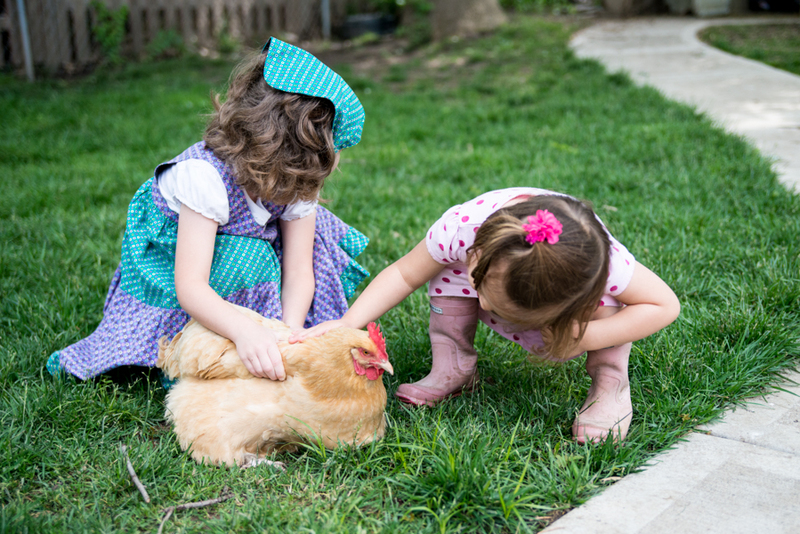 I remember my days as a child on the farm playing with the baby chickens so I can relate to the little girls excitement. Pic #5 looks like Ethel. Quick story, my Moms next door neighbor had a hen named Fred. Each day Fred would fly the fence and lay her egg on my Moms patio chair. The neighbors moved and there was no more Fred SO for Mothers Day this year we gave her Ethel. She was thrilled!! Thanks for sharing your family fun with us. So cute! I live in a town where farm animals aren’t allowed, but I get my fill at my sister’s house. 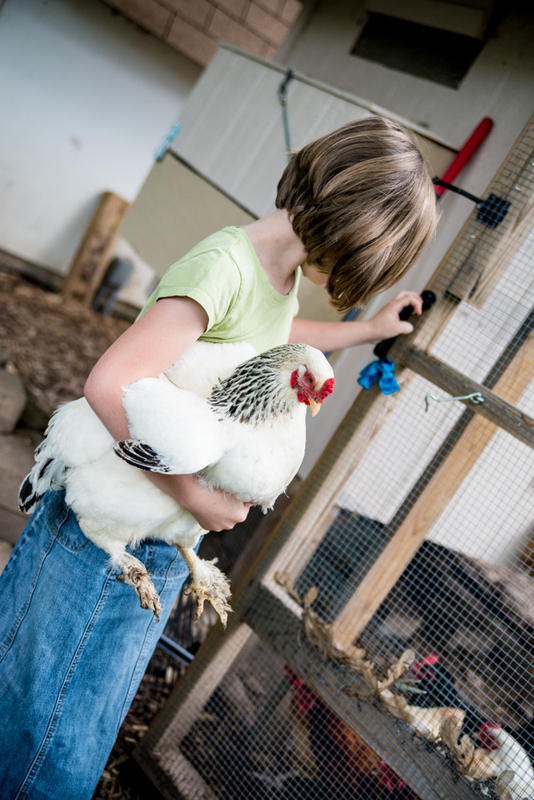 So sweet seeing Abby and Bethany with the chickens.